7 Responses to You don’t say? Lol! 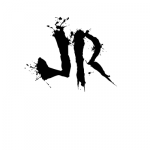 Where do you get these, JR? Just a hunkahunka burnin’ love? I’m as much of a contrarian as you’re likely to meet, but that’s taking it a little far. How, exactly, did you think this was gong to go? 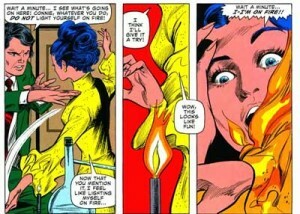 Starting your shirt on fire is the worst foreplay idea ever!